I managed to find myself in a handful of airports over the last few weeks. Consequently I brushed up on my airport codes, the three-letter abbreviations you often find on boarding passes and data displays. Well, if only I had seen this particular reference from xkcd. 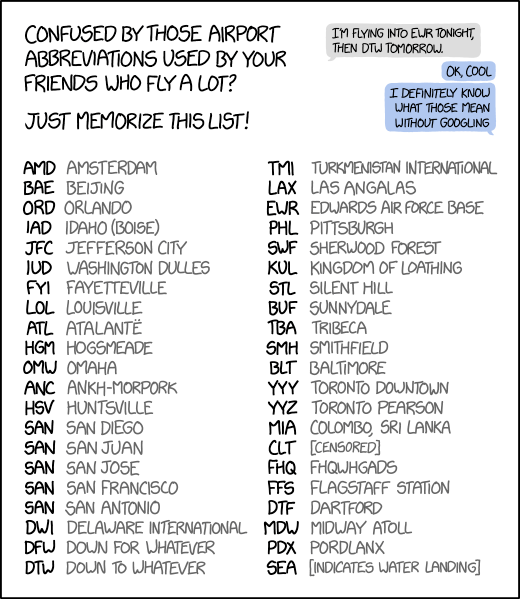 Credit for the piece goes to Randall Munroe. 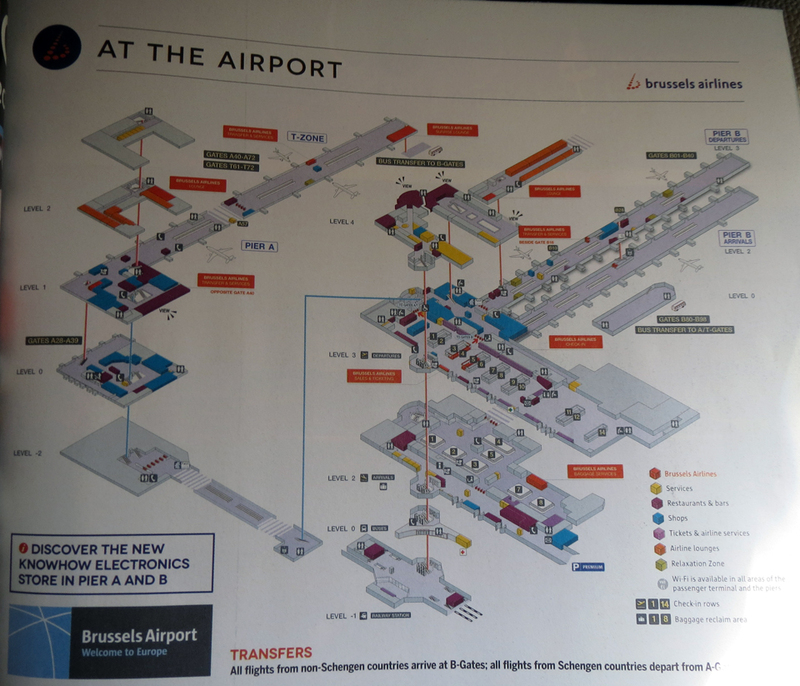 I have only ever been to Brussels once and that was only to the airport for a brief layover whilst en route to Vilnius for work. 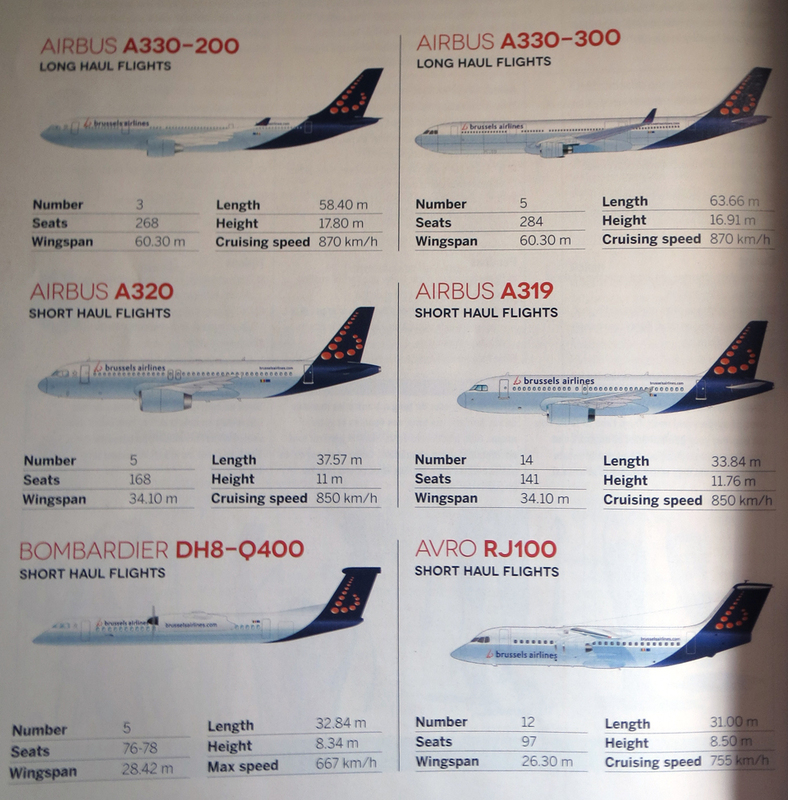 I flew Brussels Airlines for the European segment of the trip and I snagged these photos from the in-flight magazine. Felt appropriate today. Unfortunately it was a short layover and I was exhausted from the flight, so I never had the opportunity to take photographs of the interior wayfinding and graphics. 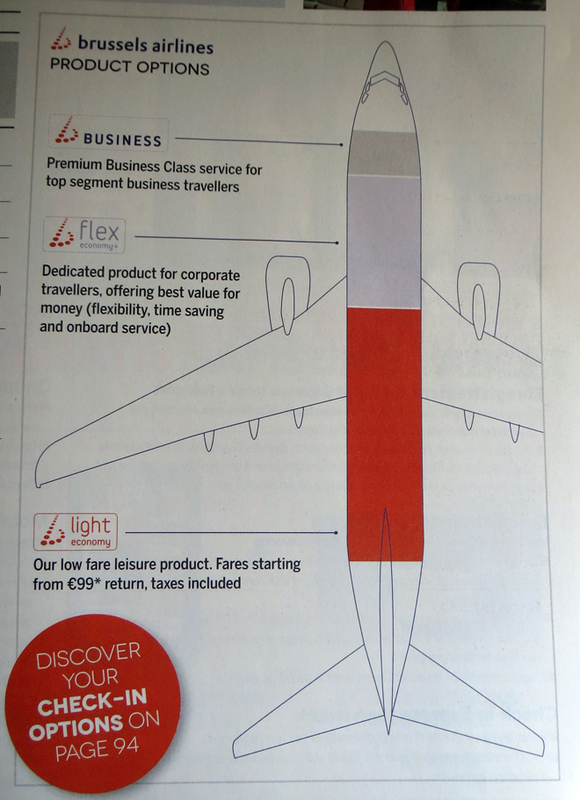 Credit for the pieces goes to the Brussels Airlines graphics department. Another weekend, another weekend trip. This time I’m flying to Philadelphia for a quick trip back home. Naturally, I’m going to pack a suitcase so I can bring some things back to Chicago from civilisation. 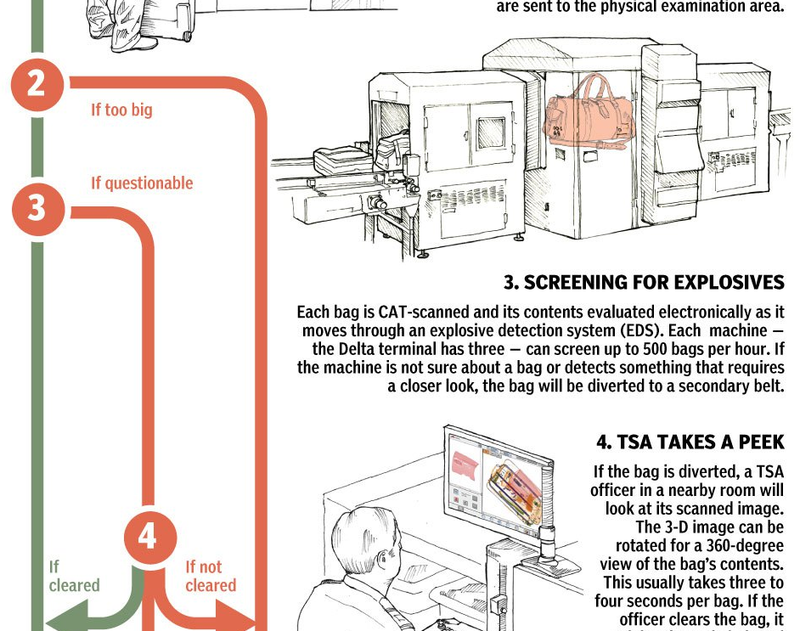 But what happens to my luggage between my checking it and it being loaded onto the aircraft? Thanks to the National Post, we have a graphic to explain just that. Credit for the piece goes to Bonnie Berkowitz and Alberto Cuadra.